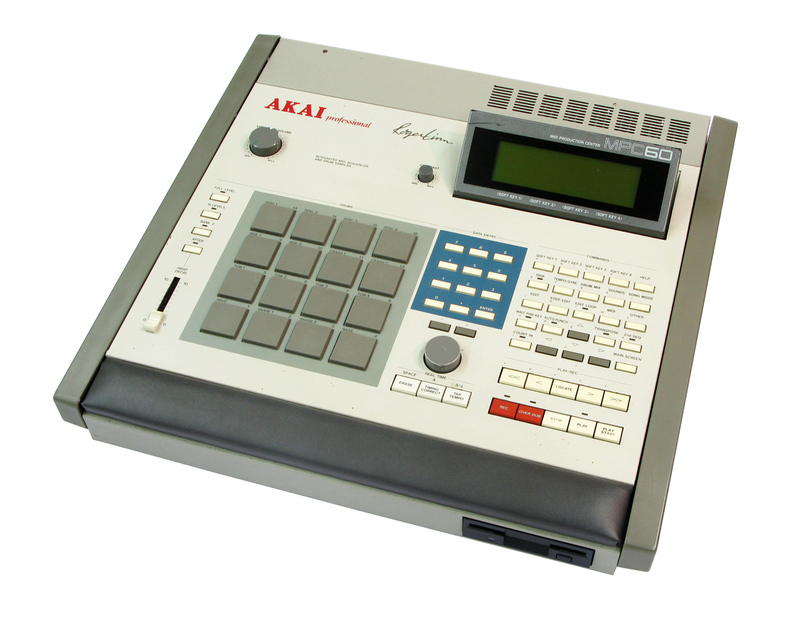 The MPC60 is one of the first sampling/MIDI Sequence made and you can get one for about $500 or less. It comes with Preset Sounds: 32 drum sounds 16 voices, 99 track and 99 sequences, 60,000 note capacity sequencer, 96 division's/quarter note, up to 20 songs in song mode, and sync with SMPTE, MIDI time code, MIDI clock, song pointer, and FSK24. First we teach you how to setup the audio output and input so make sure you have the right cables then we explain how the buttons, pads, and the slider work with the software, you need to understand the concept, and we show you the internal help menu which can help if you run into problems.. Next we sample, edit it and place it in a program. There is a lot to learn and we did. This DVD will show you everything you need to know to use your mpc60 from sampling, to sample editing, sequencing your samples, track editing, song form, and how to save and load your data on your 3.5 floppy disk.